For the second premiere of our Gmail Hacked section we discover the Email Forwarding and POP Server of Gmail. 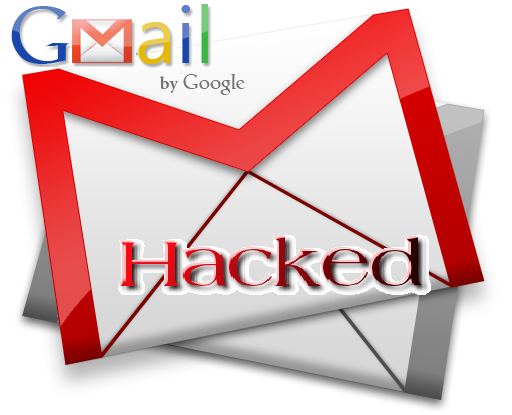 Gmail allows you to forward emails to another email address upon receiving it. You can even go further by creating a filter that specifies the conditions which emails you want to forwarded. This requires a verification from the forwardee email address, which will be sent by Google to that person. After entering the verification code all emails you received will also be forwarded to that email address, unless however you create a filter for it.